Over the last few weeks we have covered a range of many different topics. We are trying to arm you with easily accessible information by examining the wide scope of fitness information out there. Hopefully through feeding this information, we can help you to succeed. You may have noticed a familiar theme appearing across them all so far. The theme being that, although working out is amazing, in order to be successful you have to embrace a lifestyle change. This means that in order to reach your goals, you’re going to have to put just as much work outside of your personal training sessions as you do when you’re in them. Not only will you achieve your aims much faster, you’ll also be setting yourself up to maintain those results long term. Today we’re looking again at nutrition and at how you can incorporate extra supplements into your diet, giving your body the fuel it needs to rejuvenate, grow, support you, and keep you looking/feeling great. Protein is an essential macronutrient that you should be incorporating into your diet. It helps your body move, function normally, repair muscle tissue and also helps your organs and cells work properly. 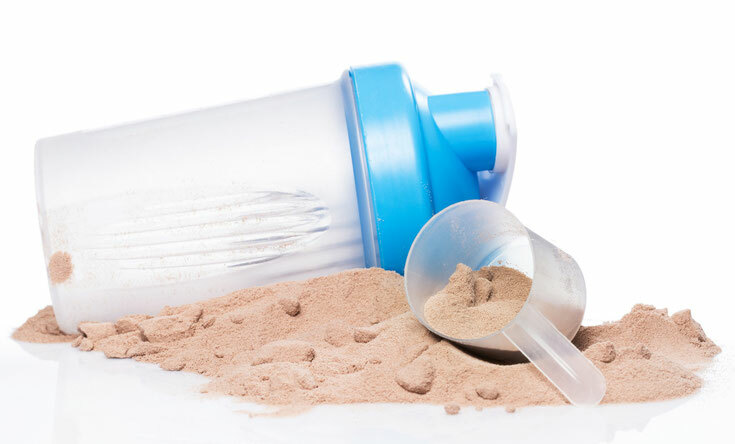 Whey protein is a fantastic supplement for those who live a more hectic lifestyle and don’t have time to naturally take on protein through their eating routine. It is quickly absorbed by the body and will support your muscle recovery and even helps with weight loss. You shouldn’t try to replace your protein intake with whey protein, however if you use it as intended, a supplement, you’ll see hugely noticeable benefits. Depending on your age, lifestyle and goals, you will have different amounts of recommended intake, however you could use a calculator to find out how much protein you should take. Omega-3 fatty acids are seen as especially important fatty acids to take, because your body won’t naturally produce them. 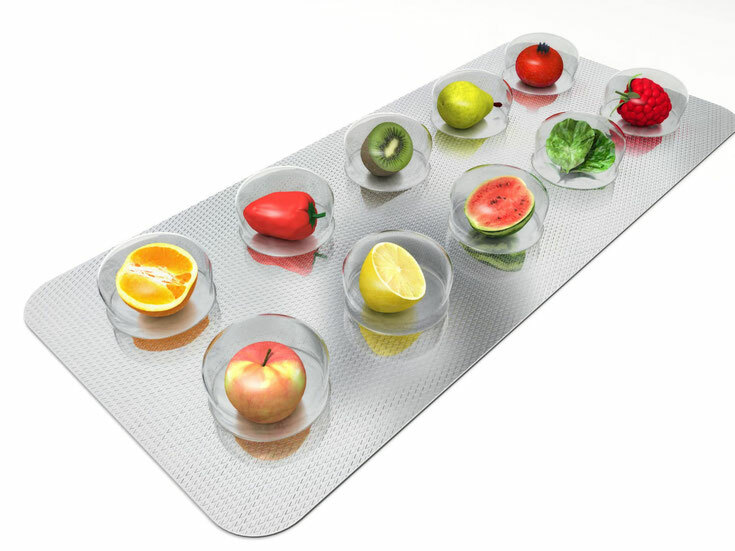 We need to take them into our bodies through the foods we eat and or through taking supplements. So why is it necessary to get them into our body? Well, they have been shown to offer health benefits that are particularly valuable to those who are training regularly. These benefits include increased growth of muscle, improved physical performance, increased strength and even a reduction in exercise-caused muscle damage. 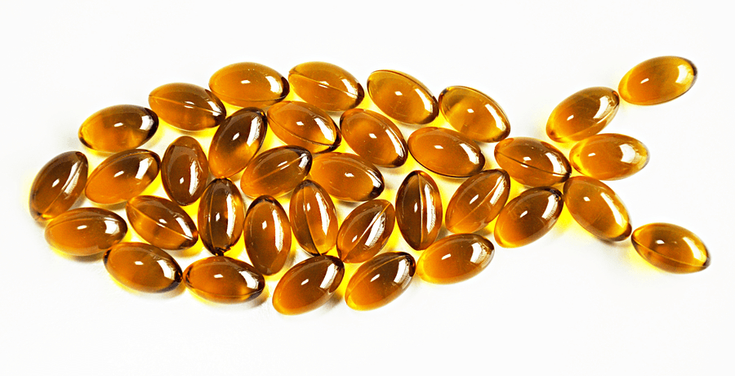 With all these benefits associated with fish oil, it’s a must-have for anyone looking to add a boost to their nutrition and enhance their performance. Multivitamins are an awesome way to get those micronutrients into your diet, and they provide a whole host of benefits. Once you start seeking them out, you’ll find an endless list of options for you to choose from. So to make your life a little easier, we’ve pulled out a couple of the best vitamins you should be looking for when purchasing. B Vitamins – promote healthy metabolism of starches and sugars, help prevent toxicity from your hormones, and also encourage correct distribution of hormones around your body. Taking on more B vitamins can help you fight off cravings for sugar and prevent you feeling tired and lethargic. Vitamin D3 – Health studies have shown links between lower levels of vitamin D and increased likelihood of many different illnesses and ailments. These include depression, diabetes, heart disease, high cholesterol, and so many more. You can even get your vitamin D levels tested to see if you are putting yourself at risk. Magnesium – If you take in a lot of fizzy drinks and caffeine, or find you are often stressed, your magnesium levels can take a negative hit. Considering magnesium is shown to reduce cramps, anxiety, constipation, sore muscles and other negative symptoms, it may be worth you seeking out a multivitamin that includes magnesium. 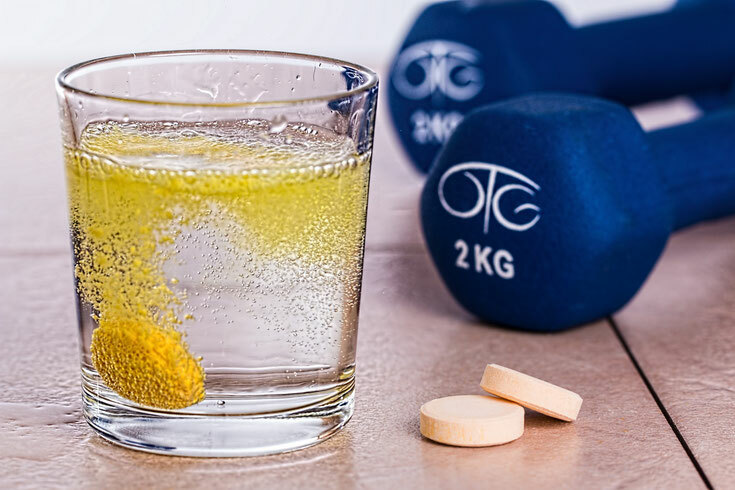 These are just a few of the supplements you should be aiming to get into your diet to support your personal training programmes. We recommend consulting a qualified nutritionist to find out more about how you can give your body better fuel to support your exercise. Although we are not nutritionist, we’d be happy to offer our suggestions as to ways you can improve your diet during our 1-2-1 sessions, just ask. 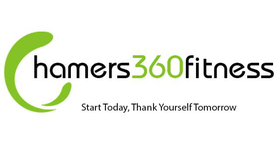 To find out more about our personal training, follow the link below.